Home Bingo Is Bingo Becoming More Popular with Young People? 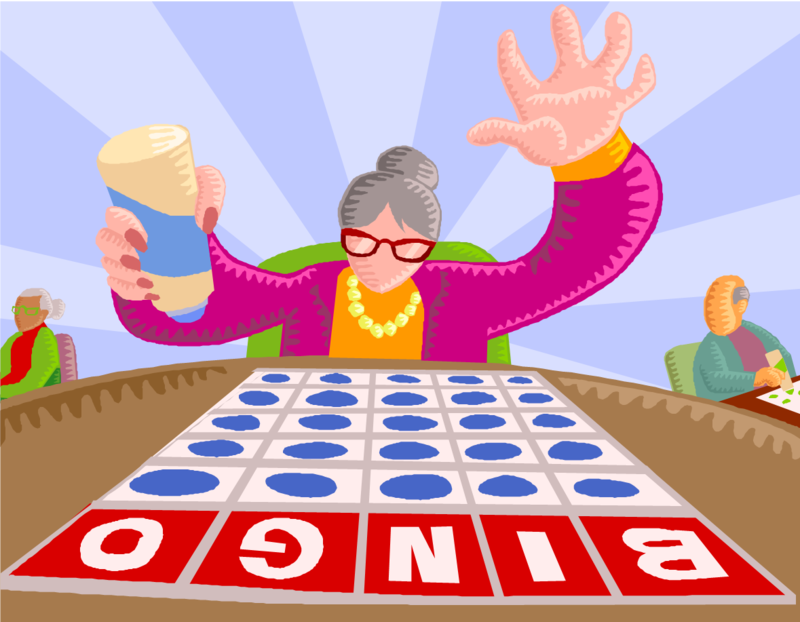 When you think about Bingo many often consider is game played and enjoyed by older people. Whilst this is generally true, the popular game is beginning to become popular amongst younger people, too. The origins of Bingo stretch back to Italy in the 1500s, and the game has continued to be played on a weekly basis ever since. Bingo isn’t different from most gambling games; this is because the money involved is far smaller – the risk is also minimised. Classes as more of a social event that provides people to have fun whilst also meeting new people, this is what makes bingo so great. In certain areas of the world, namely the UK, Bingo is now attracting a younger audience. Seemingly, those looking to visit night clubs are in decline. After delving into the research, you can conclude that both interests and decisions are seeing a change. Perhaps this is due to the technology age that we now live in, where there are many alternative options available for those seeking fun, all without the need to get hammered on a night out in the pubs and clubs. Whatever the reason, it’s a trend that appears to be catching on within other countries, too. Having access to the internet via smartphones has enabled younger players to try out Bingo without having to attend in the reality form. Interestingly, there are many ways to play mobile bingo, these include Android and iOS devices. Maybe this has given them a virtual taster that they want to experience in the real world. It seems fair to say that technology seems to be playing a large role in trend changes in many areas. How do you feel about bingo? Would you cringe at the thought of playing? Or, do you consider it a game to be played by all ages? Feel free to leave your comments and thoughts within the comments.